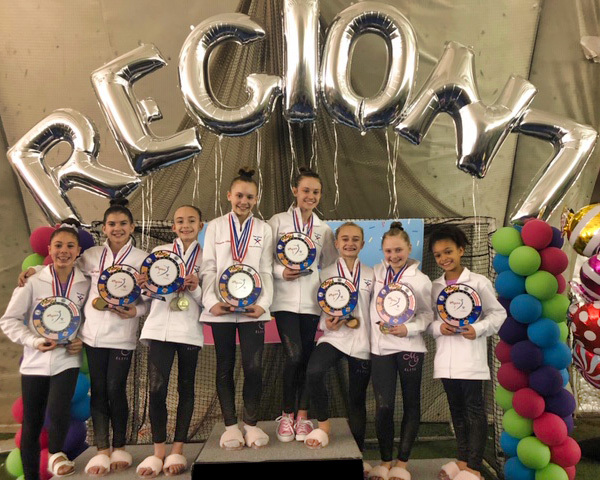 The 2019 USAG-NJ Level 3/4 State Championships scheduled for 22-24 February 2019 hosted by Paragon will now be held at Garfield Middle School, 175 Lanza Ave, Garfield, NJ 07028. The 2018-2019 State Handbook has been approved and is available HERE. USA GYMNASTICS W200 COURSE SATURDAY SEPTEMBER 15th. 12:30-7:30. Freehold Elite Gymnastics- 6 Paragon Way Suite 113, Freehold, NJ, 08753 Instructor – Tony Retrosi/President of US Elite Coaches Association for Women You will need to register through USA Gymnastics website. This is a live, six-hour, hands-on training course designed for school age, pre-team and Level 1-4 coaches…. 7 More NJ Invitationals added to the schedule. 10 More NJ Invitationals have been added to the Schedule for next season. 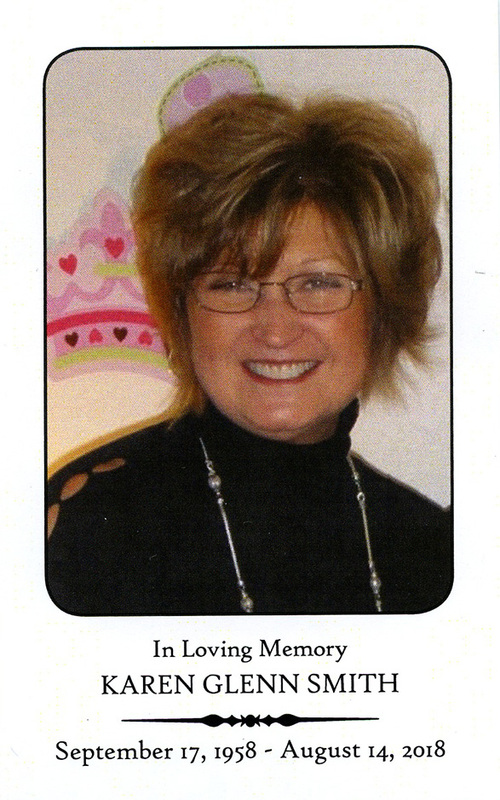 With a heavy heart we report the passing of Karen Smith, owner and founder of Atlantic Coast Gymnastics. Karen has supported New Jersey gymnastics for over 32 years and she will be missed by all. Deepest condolences to her family, friends and Atlantic Coasters.